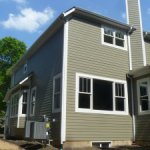 Fiber cement continues to be a sound investment for those looking to update their home. 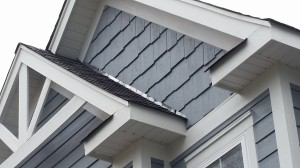 In fact, fiber cement remodeling projects have been the #1 return on investment for 8 years in a row, according to Remodeling Magazine’s Annual Cost vs. Value Report. 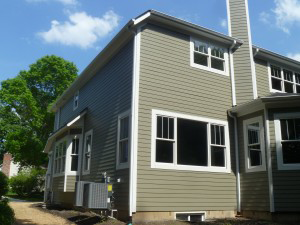 Boasting an 87% return in value in their 2014 report, this siding solution is a clear leader in adding value to one of your biggest investments – your home. 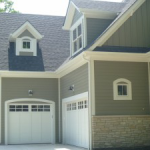 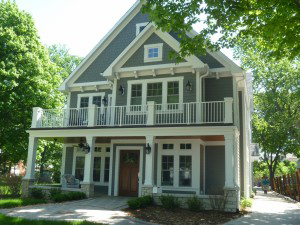 At Custom Installations, we are proud to offer the best brand in fiber cement siding – James Hardie. 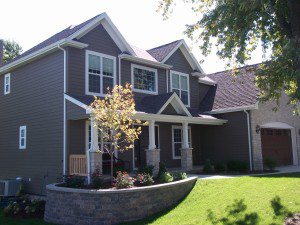 As the undisputed leader in the fiber cement industry, James Hardie offers an innovative line of siding products all designed with quality and beauty in mind. 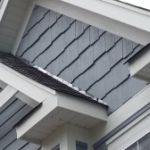 The company’s HardieZone® system takes into account eight individual climate factors to formulate a product that can withstand the wide variance of weather conditions in the Chicago area. 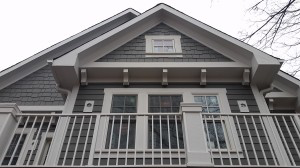 Their Hardie ColorPlus® technology can be added to siding paint creating a durable finish that lasts longer than standard applications. 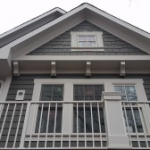 Also backed by the Good Housekeeping Seal of Approval, James Hardie is our best recommendation for your fiber cement siding solutions. 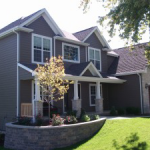 Contact us today to learn more about the fiber cement services we provide. 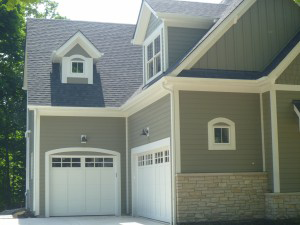 We proudly service all of Chicagoland including Northbrook, Highland Park, Winnetka, Glenview.